American Arab is playing Sunday, April 6 at the Chicago Underground Film Festival and I’m in town promoting the film and getting ready for our big premiere. The film has been featured in the Chicago Reader, The Chicago Sun Time and the Chicago Tribune. Here are some links and quotes. 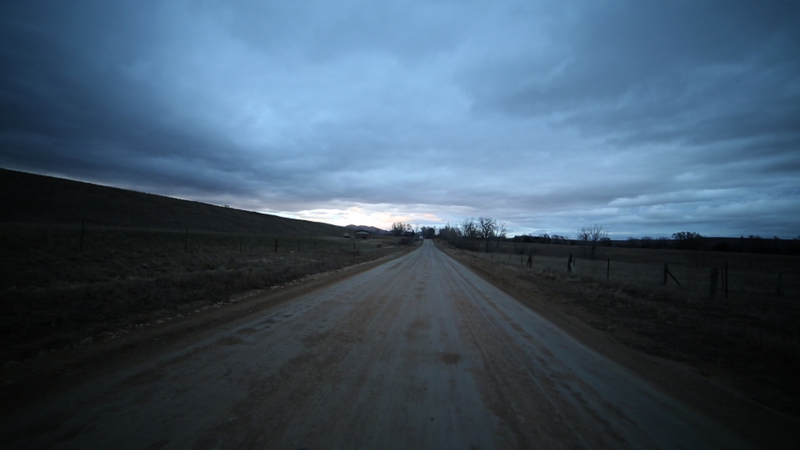 Two film festivals, two indie filmmakers, one discussion on filmmaking ethics, Usama Alshaibi and Carlos Jiménez Flores have different filmmaking styles, but they take a similar stance on mainstream depictions of race and ethnicity in popular media. 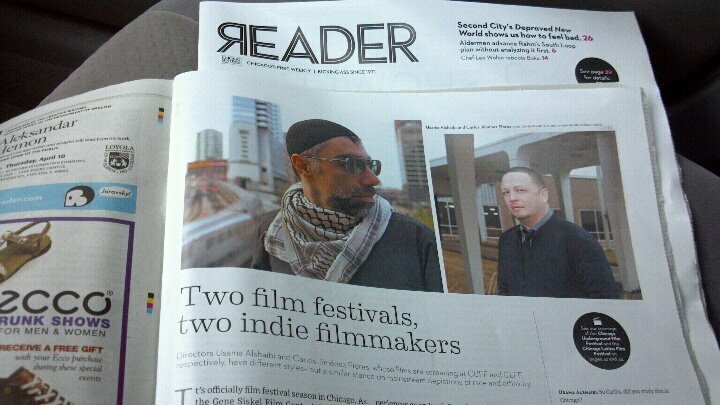 Chicago Reader, April, 2014. Chicago Underground Film Festival gives little productions a big stage, Chicago Sun Times, April, 2014. 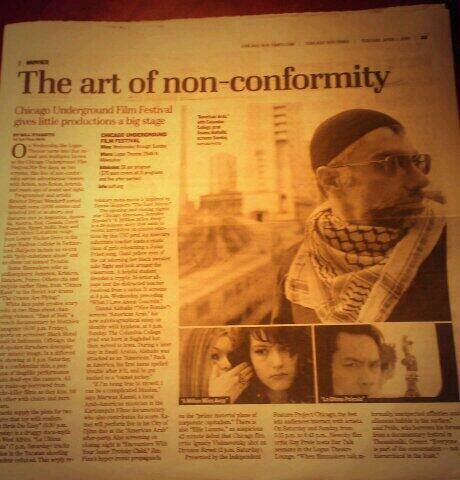 Underground films see the light through fest- Chicago Tribune, April, 2014.